New Jessica Jones series kicks off Marvel's digital-only initiative – AiPT! Marvel is kicking off a line of digital-only comics available through ComiXology, starting with Jessica Jones. Following the departure of Brian Michael Bendis from Marvel Comics, one of the many questions on everybody’s minds was, “what about Jessica Jones?” Bendis assured us his hand-picked successor was “amazing,” but that was all we heard of it for some time. 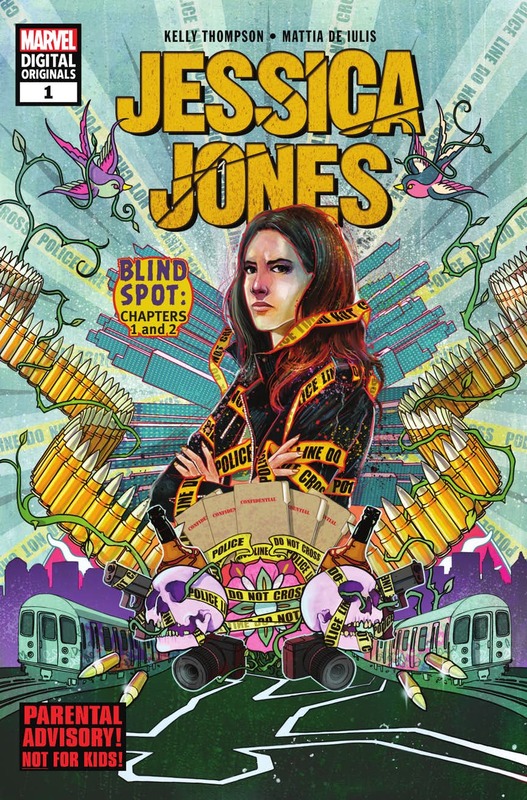 Today, we learned of a new Jessica Jones series, kicking off with a story called Blind Spot.